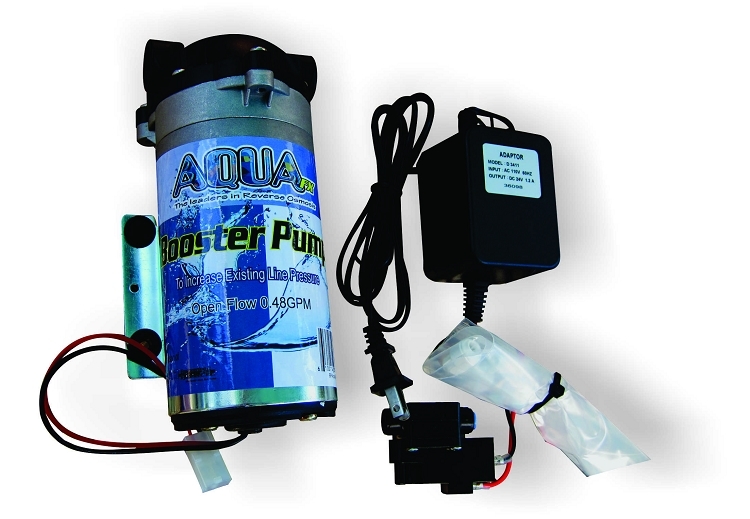 *** A Booster Pump is suggested for low pressure situations ONLY. 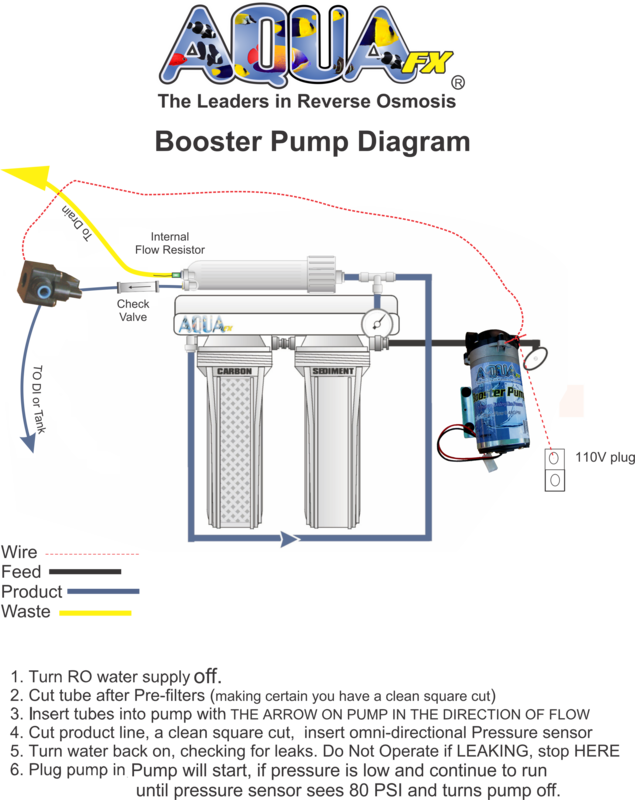 This booster pump kit solved my issues instantly! My pressure went from just under 40psi to a solid 80psi. 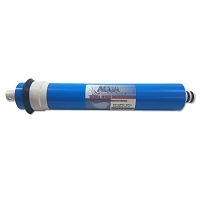 I have used AquaFX for over 10 years and still am amazed at the quality of the products, the knowledge and patience of the staff in answering my questions and finally the excellent customer service. 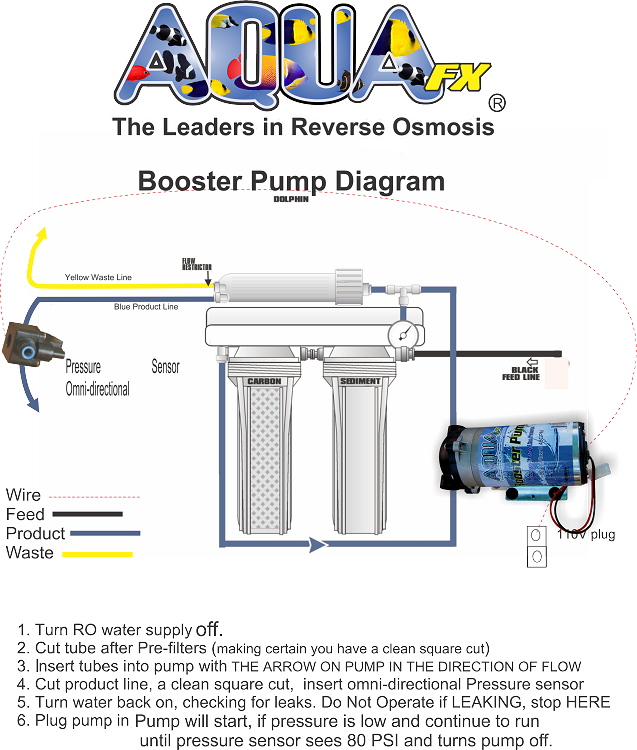 Would highly recommend AquaFX and all of their products.